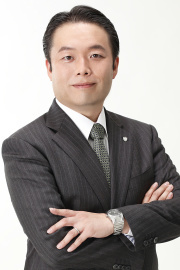 Yuichiro Matsui is the founder and president of Minerva Veritas Co. Ltd. He has been providing consulting service of business continuity, disaster preparedness, emergency response, crisis management, risk management, and information security since he established his company in 2011. He is currently appointed as the Chairperson of the board for the BCI Japan Forum, as well as the chair of the research council for business continuity of the Federation of Societies of Commerce and Industry of Osaka, member of the panel of experts for countermeasures against pandemic influenza at Osaka City, member of the advisory team for SMEs at the Osaka Chamber of Commerce and Industry. He became the first Asian person inducted into the BCI Hall of Fame in 2018. He had been served in the Japan Air Self-Defense Forces (JASDF) from 2004 to 2006, and he is JASDF Corps Reserve as a Sergeant since 2007. 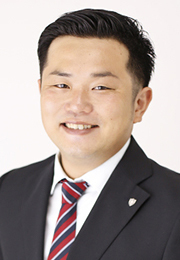 Kuniyuki Tashiro is a consultant of business continuity management, disaster preparedness, emergency response, crisis management, and risk management. He has delivered consultancy for many companies in various industries including manufacturing, IT service, financial service, logistics, hotels, and retailing. 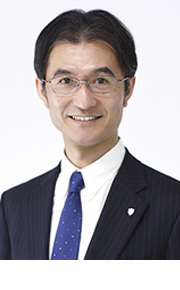 Kuniyuki has been a member of the BCI since 2008, he has spoken at some BCI's conferences at London (2015, 2013, 2012, 2011), Malaysia (2017), and China (2012). He also shared some articles on the BCI blog. Kuniyuki is keen to popularize BCM for small and medium enterprises through various seminars, workshops, and articles. Kuniyuki has experience of business continuity manager for the manufacturing company, and IT system administrator for the auto manufacturer. • Master of Social Governance - Hosei University Graduate School. Jun Takayanagi is a consultant who specialize in business continuity management, especially he supports more than 200 small and medium-sized enterprises in Osaka prefecture through the public BCM support program operated by the Federation of Societies of Commerce and Industry of Osaka. 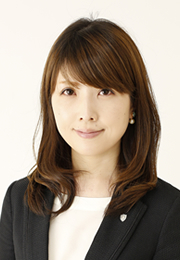 Jun has been a member of the BCI since 2016. Jun has an extensive career as international sales in a trading company and as a customer support in an IT service provider. Hirokazu Kawamura is a consultant of business continuity management and auditor of information security management system (ISO/IEC 27001). 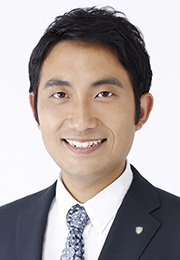 He provides consulting services with his experience of various business at Kyoto city government. Finance and administration, and miscellaneous tasks to support our consulting service. Our company name is made up of two words, "Minerva” the Roman goddness of wisdom, and ”veritas” which means truth in Latin. Our emblem expresses our image of protecting our clients with wisdom by placing Minerva on a shield, which is a symbol of protection. Veritas represents our corporate policy to respect truth at the consulting service for the clients. Copyright (C) 2011-2019　Minerva Veritas Co., Ltd. All Rights Reserved.